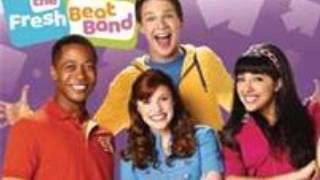 The Fresh Beat Band We're Unstoppable. 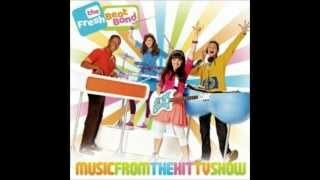 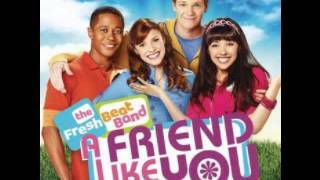 The fresh beat band surprise yourself. 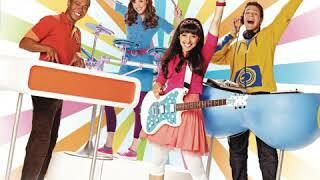 Weve got our friends standing by (right by our side). 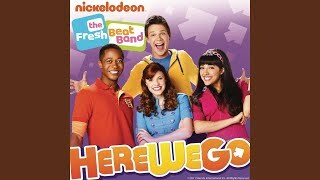 so everyone come on lets go (lets go)! 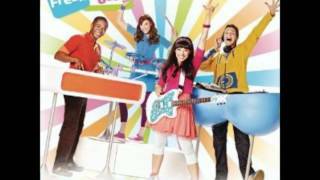 Albums has song "We're Unstoppable"